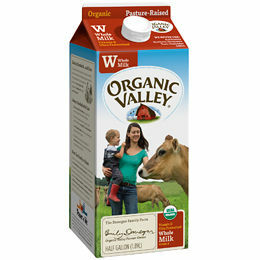 Organic Ultra Whole Milk 64 oz. 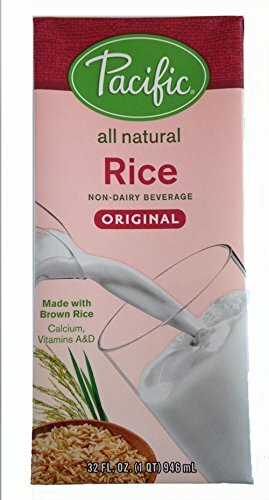 Pacific Soy Milk Rice Milk 32 oz. Parmalat White Whole Milk 32 oz. Silk White Wave Chocolate Soymilk 32 oz.